The North Texas Glass Association is sponsoring its 28th Annual Glass Association Team Bass Fishing Tournament on May 3-4, 2019. 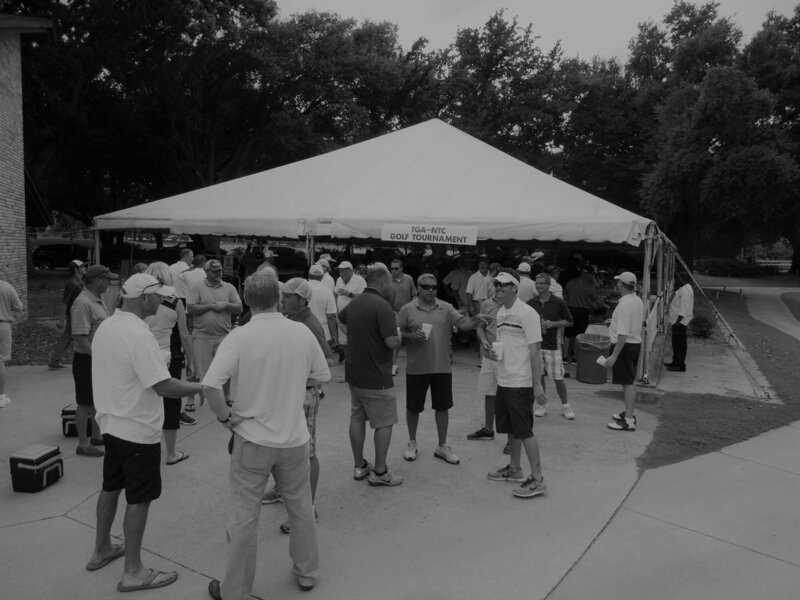 JOIN US FOR THE 27TH ANNUAL TGA NTD FISHING TOURNAMENT HELD AT CEDAR CREEK LAKE. THE FACILITIES TO BE LOCATED AT SHILOH ON THE LAKE. 2 MAN TEAMS, RAFFLE PRIZES, AWARDS, FOOD, AND LOTS OF FISHING. SIGN UP YOUR TEAM TODAY AND/OR SPONSOR. Annual Golf Tournament held at Iron Horse Golf Course, 4 man scramble, raffle prizes, food. Registration forms to be provided soon. Look forward to seeing you out there. Presented by SCHOTT North America and sponsored by M3 Glass Technologies, topic will be Fire Rated Glazing and the speaker will be Daniel Poling. Don't forget to RSVP for the TGA/NTD Lunch & Learn. We are still taking last minute reservations. RSVP to Michelle Ordonez at mleetrujillo@yahoo.com or 972-488-0635.